Rasoi welcomes you to the world of Indian cuisine right in the Central West End. Try our lunch buffet or dinner menu at our colorful St. Louis location today! "For those that want to try a little bit of everything, our $11.95 lunch buffet will do the trick! " "Regardless of how this week has been, you deserve a nice date. Share this with that special someone if they need a hint! ❤️️"
"We'd love to know! " Very tasty for a buffet and service was awesome. Could do with a little more spiceyness, but that's personal preference. Highly recommend for those getting into Indian fare. Yes, I'd like to receive news from Rasoi. 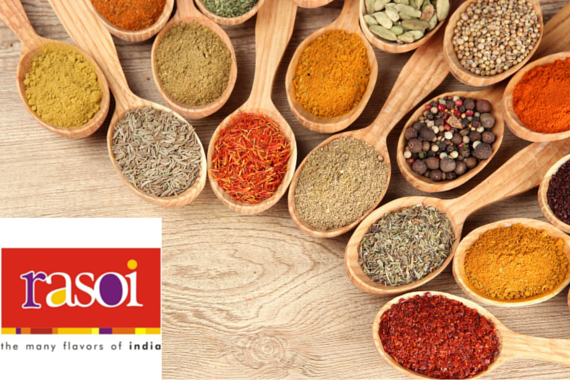 Sign up for the Rasoi Newsletter!